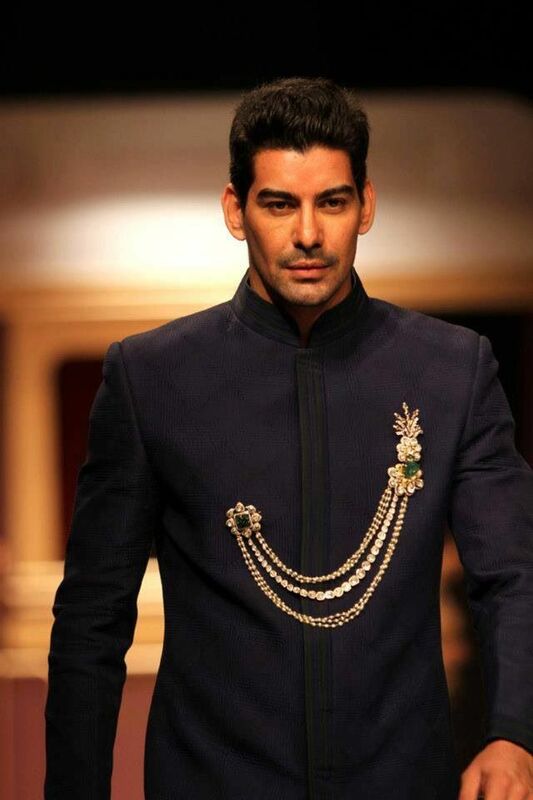 Soma Sengupta Fashion for the Indian Man- Navy, Gold And White Splendor! 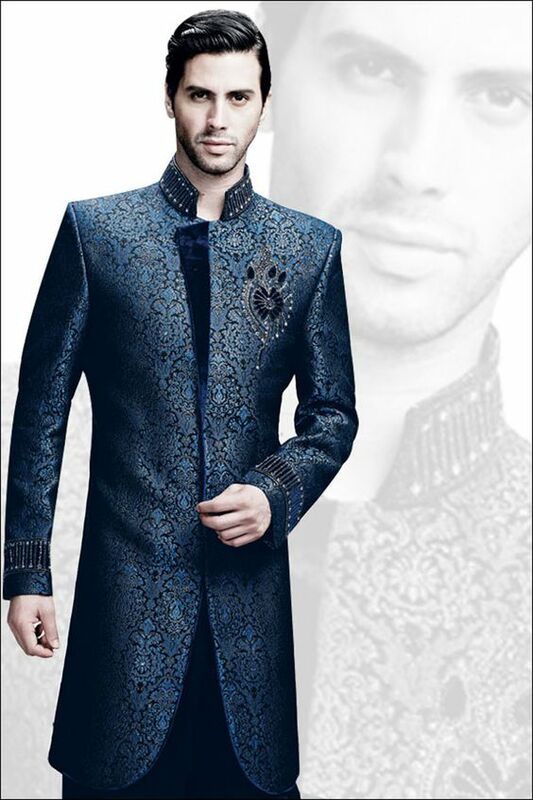 Soma Sengupta Fashion for the Indian Man- Restrained Splendor! 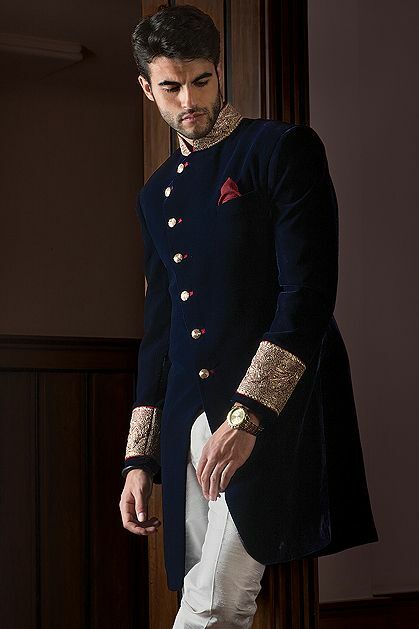 Soma Sengupta Fashion for the Indian Man- Simple, Striking, Statement!